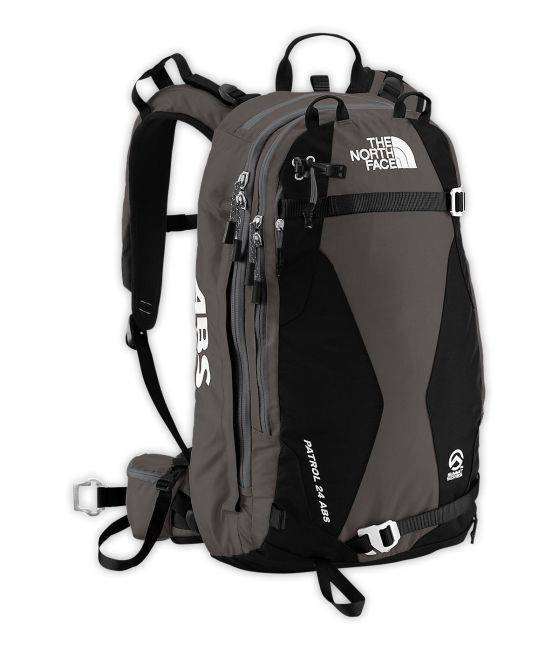 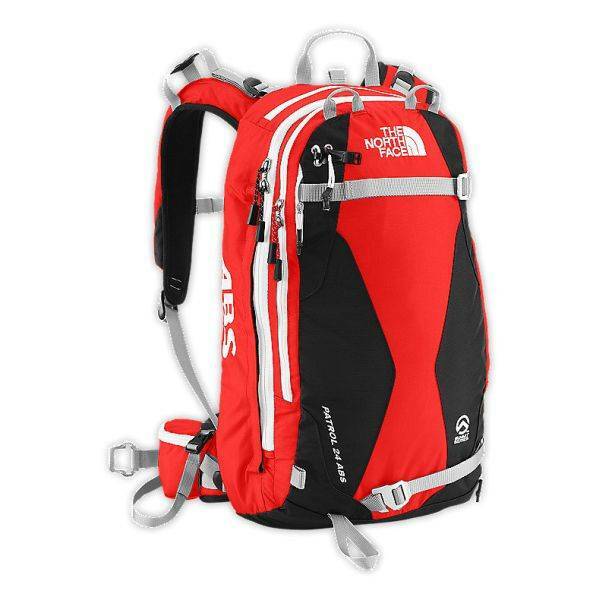 The North Face Patrol 24 backpack is the ultimate backcountry pack with built-in ABS Avalanche Airbag System. 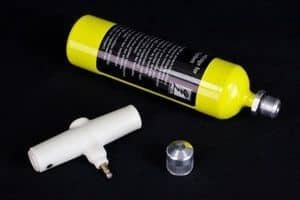 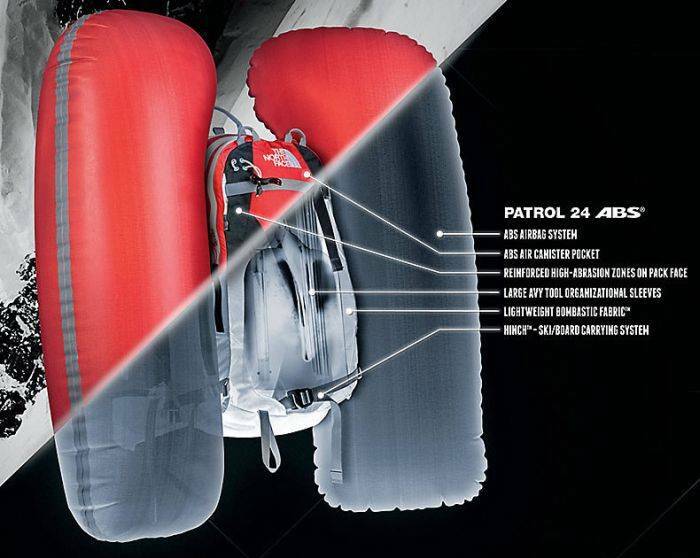 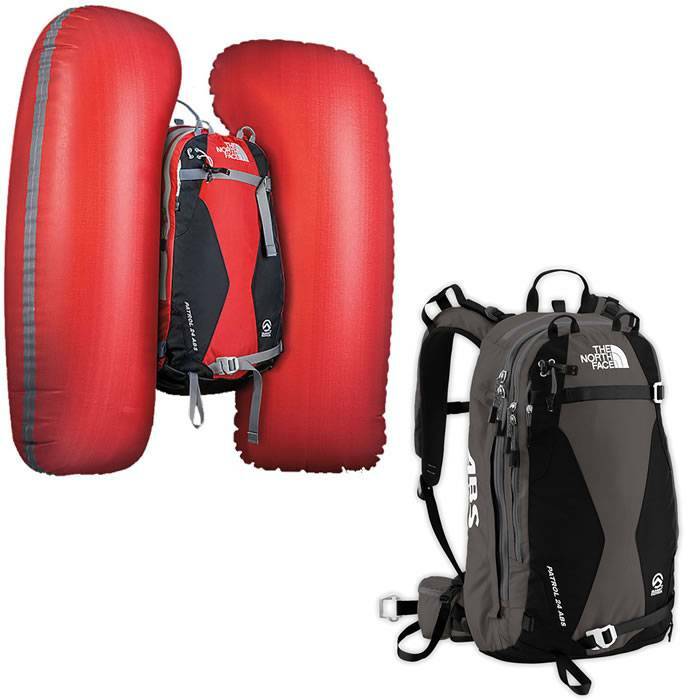 Featuring the industry’s most trusted technology for preventing burial in an avalanche, the ABS system uses a user activated compressed Nitrogen gas canister to inflate two integrated, high-volume airbags that keep you on the surface of the avalanche and speeds rescue due to the visibility of the airbags. 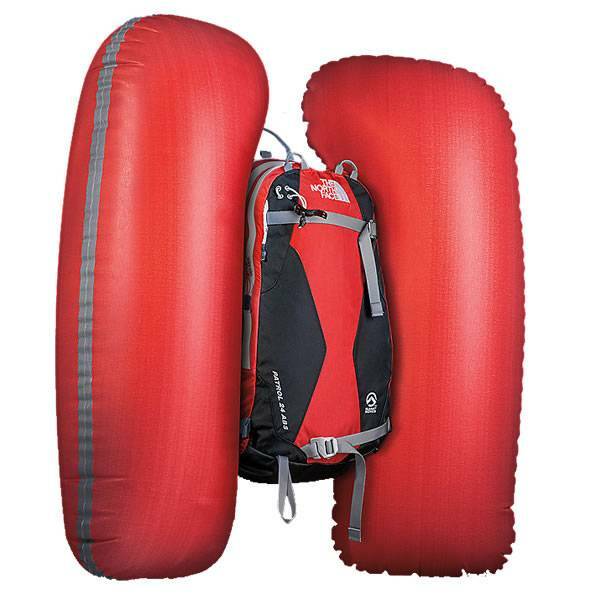 A 97% success rate in real-world use, the ABS Avalanche Airbag System is proven to significantly increase your safety margin in the backcountry. 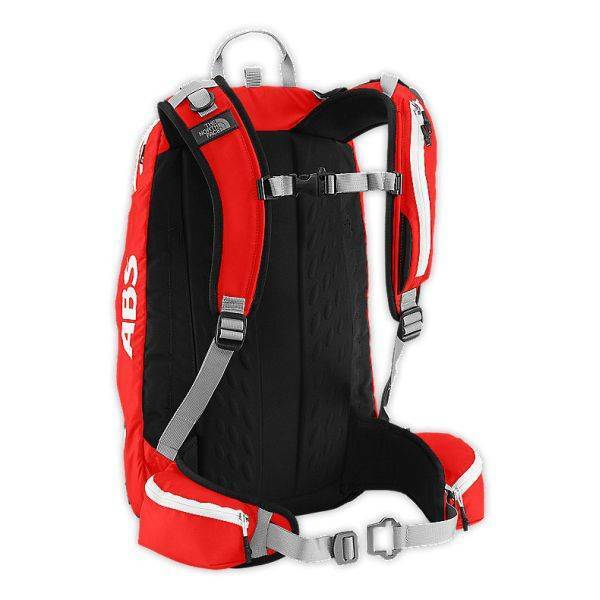 Additional canisters for this avalanche backpack are available for purchase.